According to the Substance Abuse and Mental Health Services Administration, prescription drugs are abused more commonly than any other substances besides marijuana and alcohol. Prescription drug abuse is perhaps surprisingly widespread, and can affect people in many different industries. As an employer, it is essential to educate yourself on prescription drug abuse so that you can be mindful of the signs of abuse among your workers. 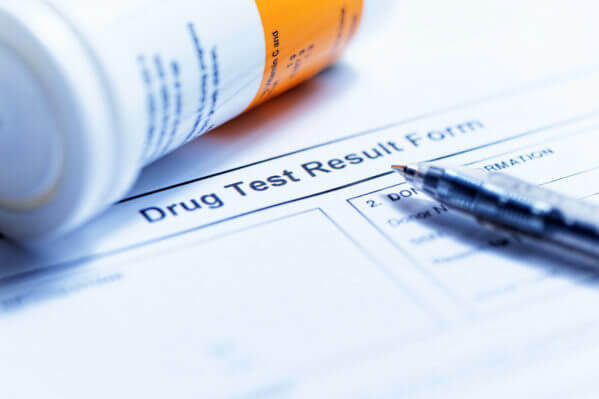 Drug testing in Arizona can reveal prescription drug abuse, which can greatly hinder the safety and productivity of your workforce. Keep reading to find out the basics of prescription drug abuse. There are three different classes of prescription drugs that are most commonly abused. The first is opioids, also known as painkillers, and includes drugs such as oxycodone, Demerol, Dilaudid, and Vicodin. Opioids can treat pain, and may produce a euphoric feeling when abused. Central nervous system depressants such as Xanax, Valium, and Ativan are prescribed to treat anxiety and sleep disorders, but are often abused. These depressants can produce a calming feeling, but over time, more and more of the medication is needed to produce the same effect. The last category of abused prescription drugs is stimulants such as Adderall or Ritalin, which are used to treat ADD and narcolepsy. These can increase alertness but can have adverse side effects such as irregular heartbeats. Prescription drug abuse is growing more and more common, perhaps because of the wider availability of these drugs. Some doctors are quick to write prescriptions for addictive drugs, which can easily be abused even if they start off being used properly. There are also online outlets for obtaining prescription drugs that make it easy for just about anyone to procure them. Medical detox treatment may be necessary depending on the severity of the abuse, as addiction to prescription medications is a serious health risk. Oschmann Employee Screening Services of Arizona recognizes the risks that prescription drug abuse pose to the safety of your employees and clients. Contact us at (800) 224-8532 to learn about implementing a drug-free workplace policy, and how drug testing can play an important role in it.